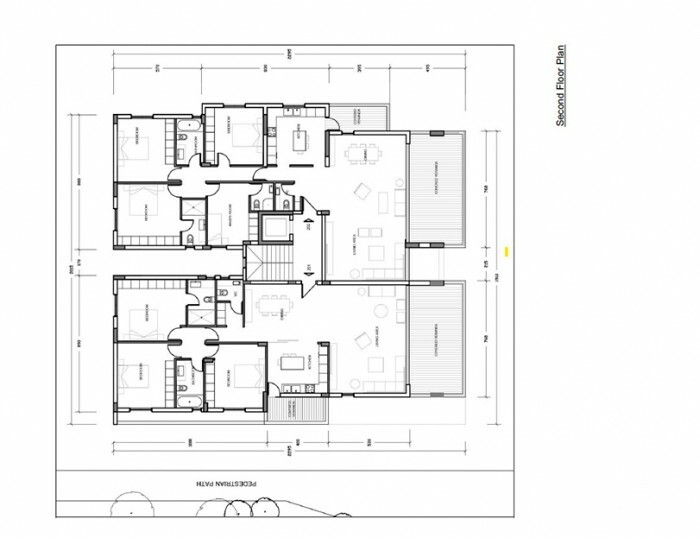 Hotel, this luxury residential development consists of six apartments of 3, 4 & 5 bedrooms. The building enjoys the openness and quietness of the area and is located next to pedestrian way and a green area. The sense of intimacy, elegance and luxury is reflected on the design and architecture of the building. This is further reflected in every apartment by the aesthetically simple and clear internal spaces. Large sliding doors leading to spacious terraces with glass balustrades provide the unity of interior and outdoor spaces, with unlimited views of the surrounding greenery. The Ground floor apartment enjoys a beautiful garden and the top floor apartment enjoys a private roof terrace. open interiors and aspect associated with luxury living. 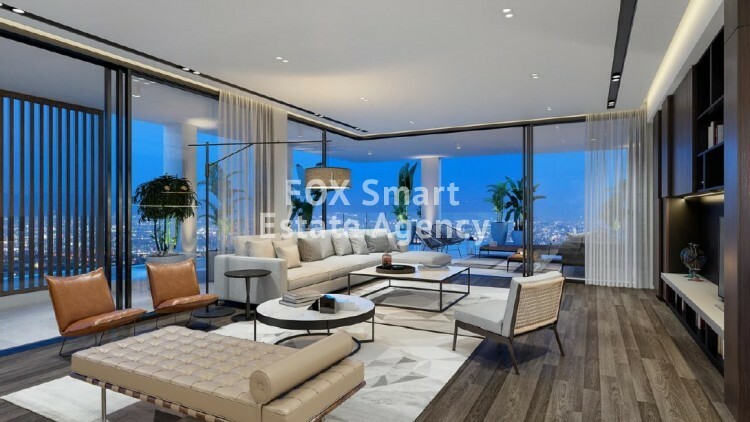 The high - quality workmanship, careful selection of materials and specifications in the building, are associated with the contemporary feel of the development and provide for the highest demands of everyday living. 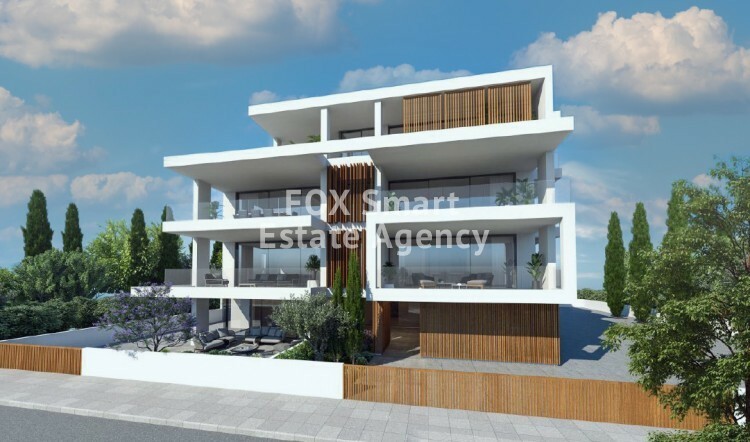 This combination of the exclusivity of the location, great architectural design, small scale of the building with excellent quality of construction, make this development unique. doors leading to large terraces for all the residences. be carried out for all the residences.